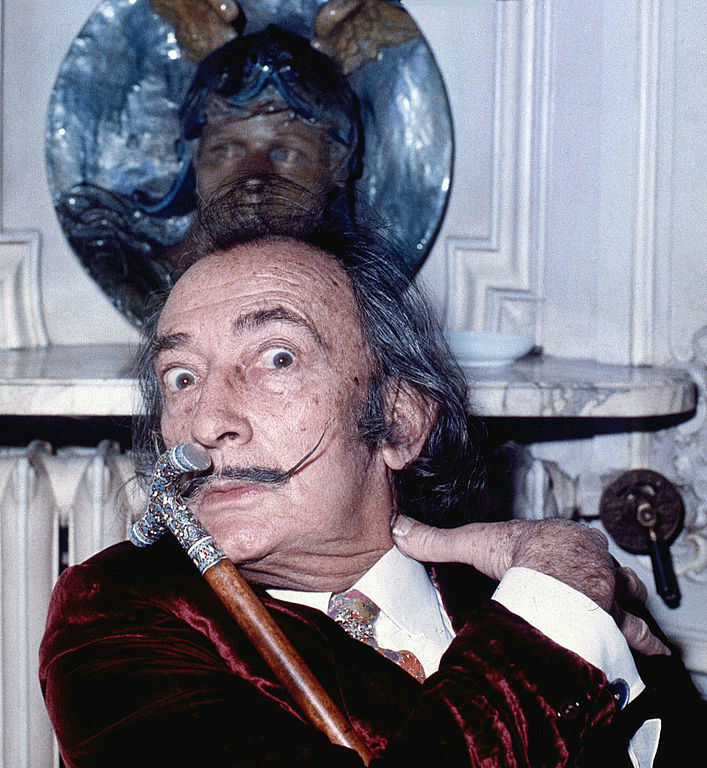 A man of many talents, Salvador Dalí is one of the most popular artist’s of the 20th Century. Originally known for his work in the Surrealist movement, Dalí’s personality shines through in his artwork. In this article we pay tribute to his obsessive, meticulous and all-round extraordinary talent. Dali was originally dismissed by Andre Breton, the founder of the surrealist movement, because his contemporaries felt his work was too commercial. 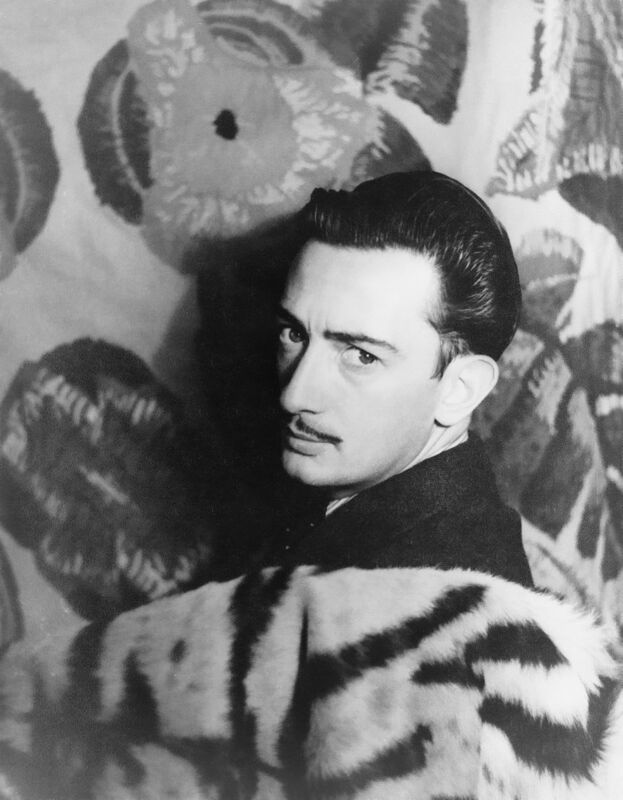 At the onset of World War II, Dalí fled to the United States where he met a distinguished figure in film: Walt Disney. 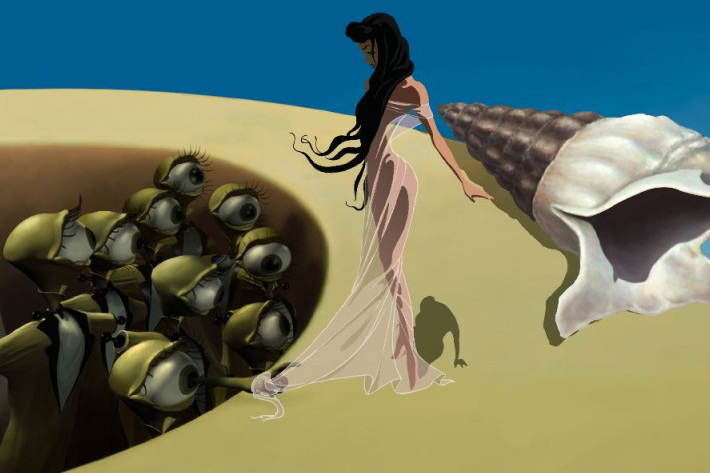 Disney showed Dalí a short animated movie he had been working on called Destino. It was a love story about a young woman and the passage of time. For several months, Dalí produced a considerable amount of sketches alongside John Hench, one of the original Disney cartoonists. 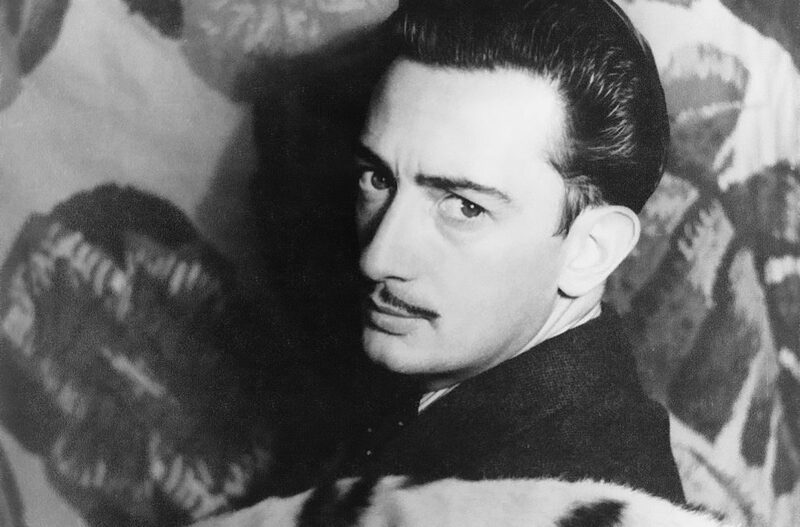 Destabilised by the difficulties of a post-war economy, the Dalí-Disney partnership ended on an unfortunate note as the company no longer had the finances to continue working on the film. However, their story doesn’t end there. In 2003, Destino was produced under the impetus of a partnership between a French director named Dominique Monféry, Walt Disney’s nephew, John Hench and several cartoon connoisseurs. By the year 1958, Dalí had already made a name for himself in many fields. 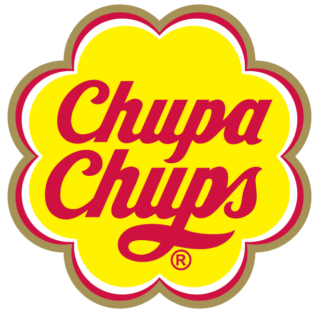 It was for this reason that when a Catalan entrepreneur named Enric Bernat started his own lollipop brand, he commissioned Dalí to design the logo. After all, a good brand is nothing without its logo. Being of Spanish origin, the two quickly became close friends. The colours in Dali’s label design were no accident; hues of red, yellow and white pay tribute to the Spanish flag while reminiscing of the warmth and hospitality of their home country. Dalí’s art has no limits. He was a skilled painter, sculptor, engraver, photographer, and screenwriter. Furthermore, he also worked in the fashion industry alongside designer Elsa Schiaparelli. Their collaboration gave birth to two fascinatingly bizarre pieces: the shoe hat and the lobster dress. Much like Dalí’s art, his achievements are difficult to categorise. Nonetheless, they testify to the artist’s virtuosity. His work never ceases to surprise us, puzzle us and reveal an infinite world of possibilities. In the 1950’s Dalí participated in an American gameshow called What’s My Line. Each week, four people ask questions to try and discover the identity of a mystery guest. 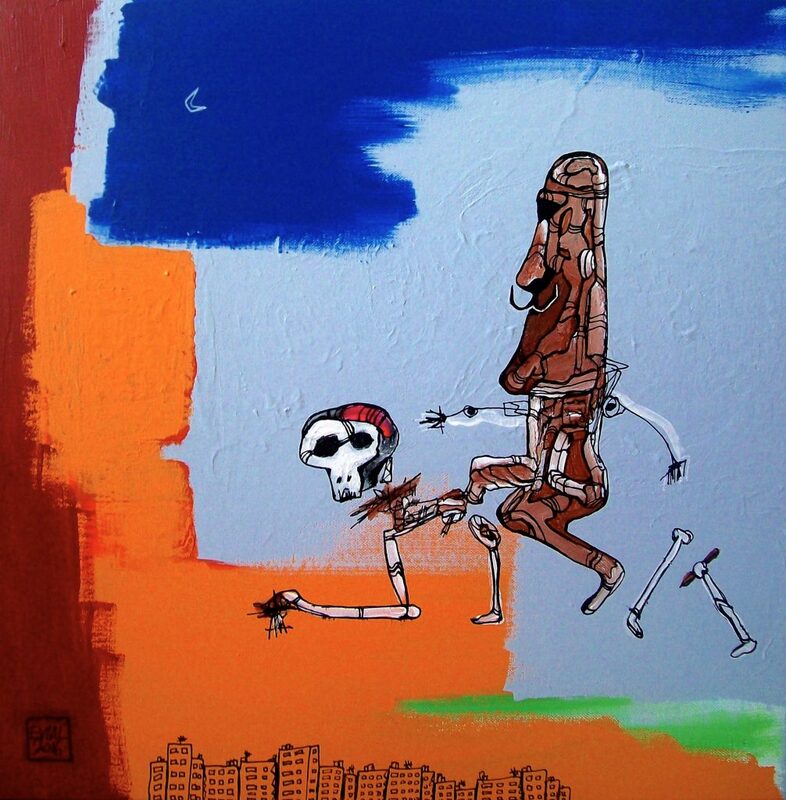 In the KAZoART gallery you can find the artist, EVIAL, who pays homage to the master of surrealism in his work entitled Dalístic ride inna basquiat mood.